Female and male macropterous; body colour yellow, antennal segment VI brown in apical two-thirds; fore wing pale with brown area at base and medially and a weakly shaded area sub-apically. Antennae 8-segmented, VII–VIII slender, III & IV with slender, forked sensorium. 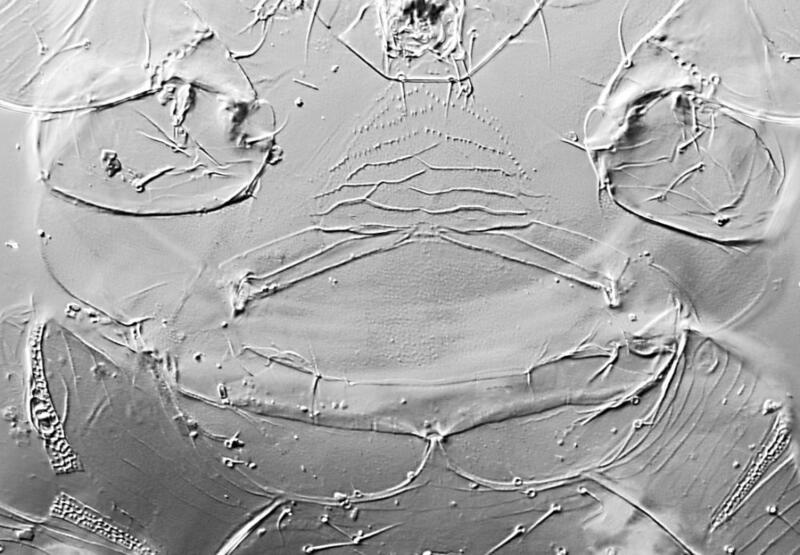 Head as wide as long, with 2 pairs of ocellar setae, pair III on anterior margins of ocellar triangle. Pronotum without sculpture, with 2 pairs of short posteroangular setae and 4 pairs of posteromarginal setae. Prosternal basantra reticulate. 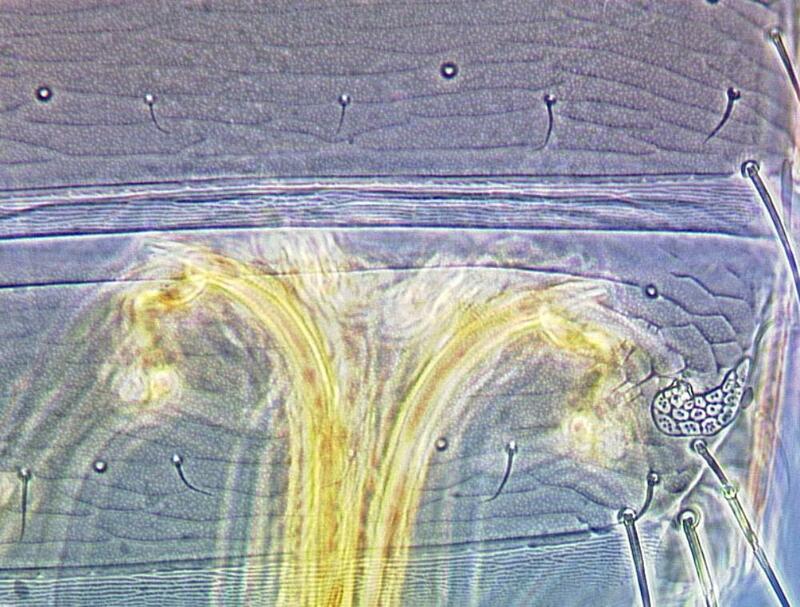 Metanotum with transverse lines of sculpture, median pair of setae near centre of sclerite. Meso and metafurca without or with very weak spinula. Fore wing slender, first vein with 3 setae on distal half, second vein with 4 setae. Tergites with sculpture lines medially. 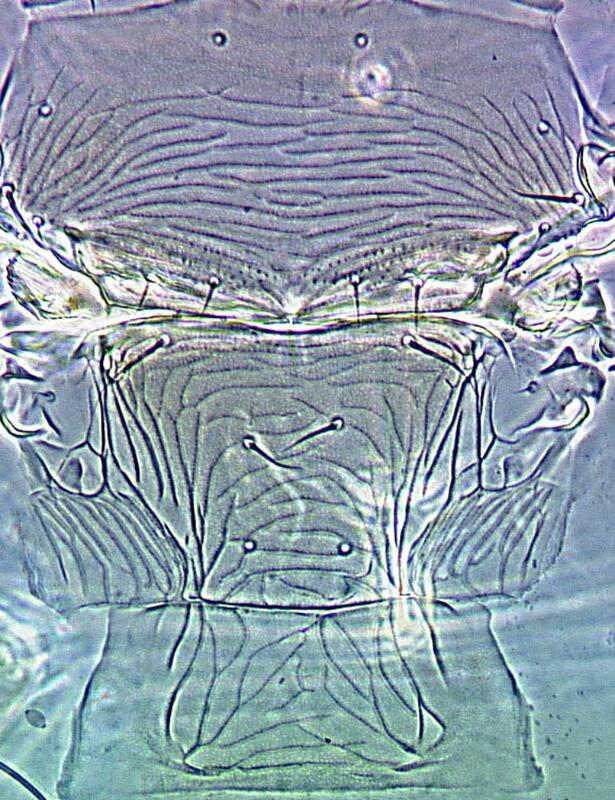 Sternites with 3 pairs of marginal setae, median pair on VII arising at margin. 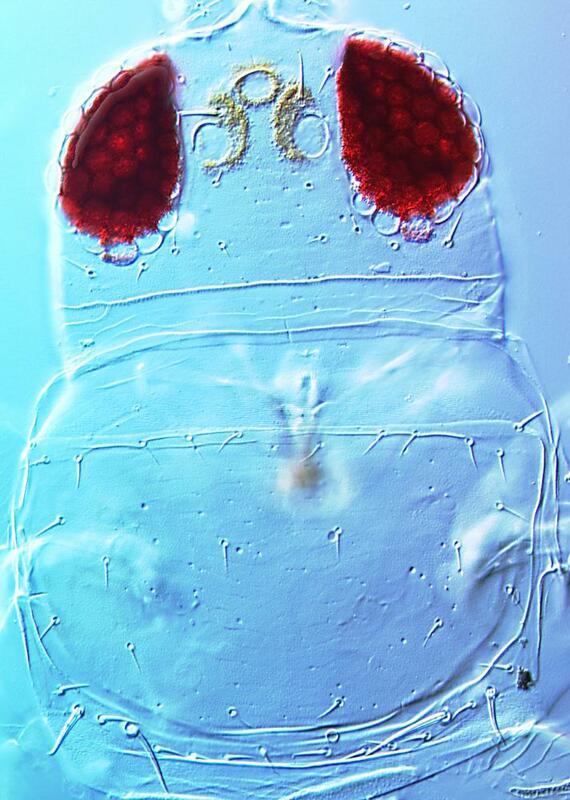 Male smaller, tergite IX with 2 pairs of stout thorn-like setae between which is a double row of small tubercles; sternites without pore plates. The genus Danothrips currently includes ten species all from the Oriental region, but the other nine species are known from few specimens. 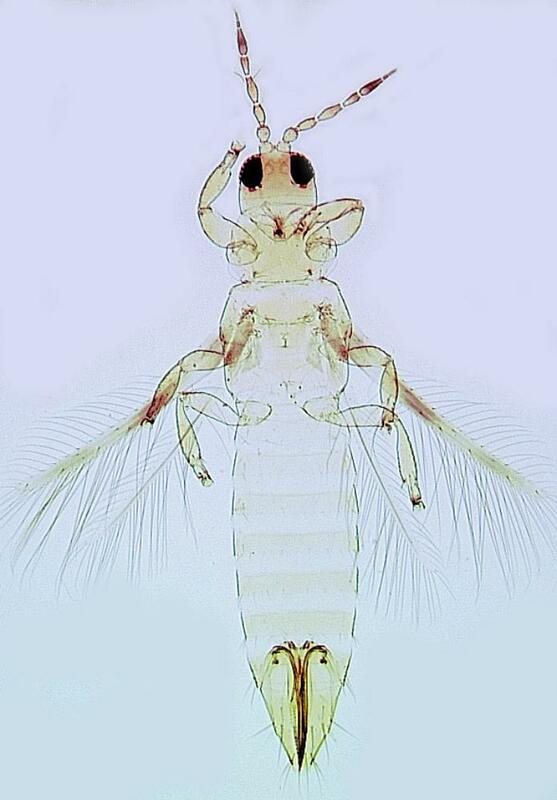 Species of this genus are similar in appearance to species of Chaetanaphothrips, but do not have the spiracular area on the eighth abdominal tergite so greatly enlarged. Species of Musa, Citrus and Anthurium. Causing damage to citrus in Florida, and to bananas in the West Indies. Hawaii, West Indies, Sumatra, Australia.